I enjoy doing chess, Scrabble, and solving ciphers for free time. I am also self-identified as a tree. 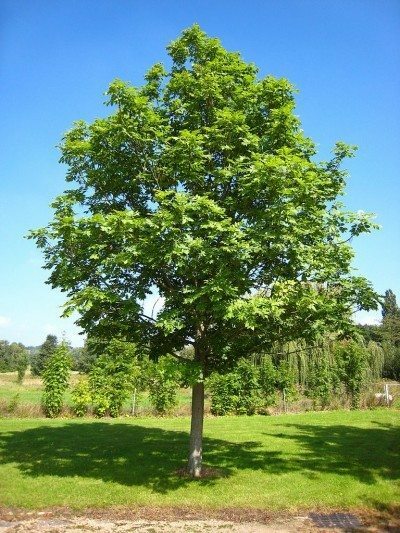 Please note that I look nothing like the photo above, it just happens so that ash trees are the most generic looking trees in the world. 8 Overuse of poor math questions, what can we do?